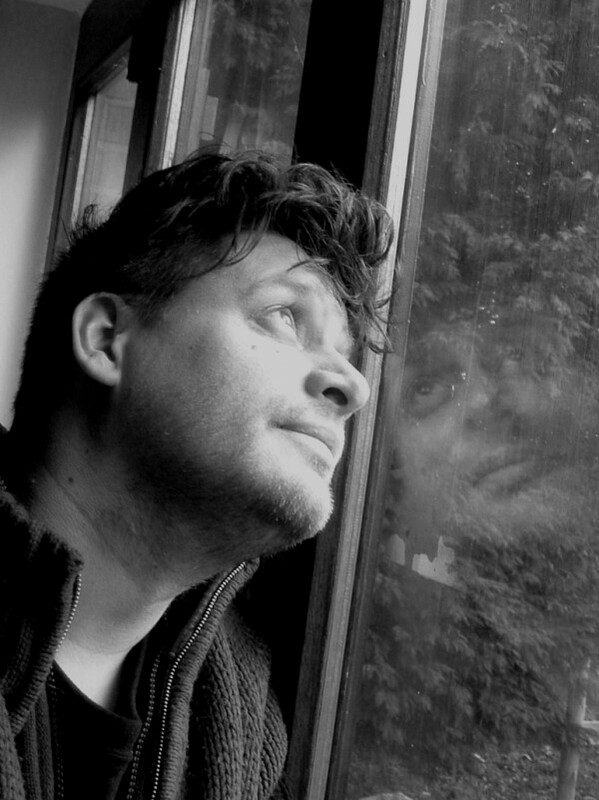 Born in 1968, David Vandermeulen made a name for himself in 1997 when he founded the legendary concert-café “Le Galactica,” which quickly became a major hub in the Brussels underground scene. Around the same time, Vandermeulen decided to explore his interest in comic books by launching Clandestine Books. He published his first volumes before joining up with the publishing house Six Pieds Sous Terre and the collective Requins Marteaux. 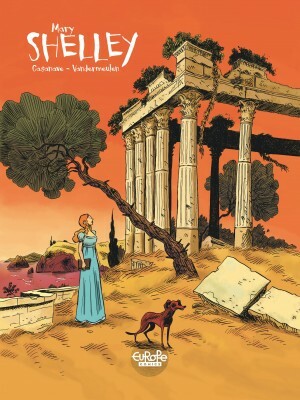 A longtime specialist in humor, Vandermeulen broke with his past in 2005 with the publication of the award-winning historical series Fritz Haber (Delcourt). 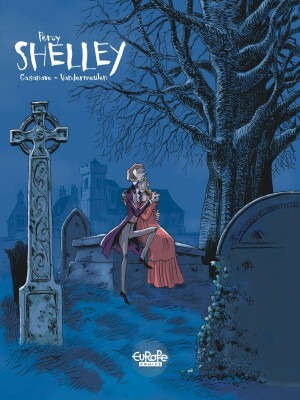 More recently, alongside Daniel Casanave, he created the two-part series Shelley (Le Lombard, Europe Comics in English), exploring the lives of Percy Bysshe and Mary Shelley. The two then went further in pursuing their literary interests in launching the ambitious Romantica series with Le Lombard, a collection of biographies of 19th-century Romantic authors.